Unity. Trust. Commitment. Respect. Greater good. Leadership. These are just some of the attributes of effective teams. When it comes to the administration of Italy’s two biggest leagues, Serie A and Serie B, these attributes are clearly lacking. Italian football is in a steady decline, falling behind its peers in revenue generation, stadium renewal and overall appeal. The TV rights renewals are also around the corner, and with it comes the contentious issue of dividing the TV revenue pie. There are also important issues to deal with when it comes to governance and transparency, innovation and modernization, and growing the game on the international stage. The challenges are great and the amount of work ahead is significant. Yet despite all this, when leadership is required to steer the ship in troubled waters, the clubs are unable to find the captain to lead each one of Italy’s two most important leagues. Incumbent President Maurizio Beretta has been at the helm ever since the creation of Lega Serie A in 2010. Unlike being the president of a regular company (usually with significant decision making powers) the president is merely a representative catering to the wishes of the clubs. Three attempts to have a new president replace him have failed. When the Serie A club presidents unite, it is like the meetings that take place for condo owners, nobody sees eye to eye with their neighbour. 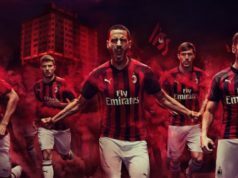 Difficulties remain to reconcile the desires of the 20 team Serie A clubs, who have always been divided between the big clubs versus the smaller ones. Any issue that requires a vote must have a minimum majority of 70% (14 / 20 teams). Beretta has been unable to achieve unanimity and create a consensus, too much politics to deal with as each club pursues ideas that are in their own best interest. The circus that has taken place to elect a new president is a reflection on the league itself. How is it possible that no candidate exists that can be voted on by the majority? 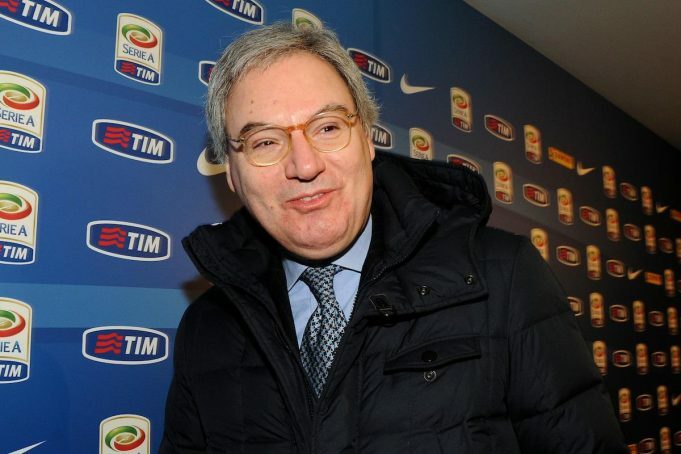 Andrea Abodi, who was the Serie B president, resigned when he decided to run for the FIGC presidency against Carlo Tavecchio. Even with the odds stacked against him, he decided to run regardless and lost, and Tavecchio was re-elected. Serie B is still searching for a new president to replace Abodi. The last attempt to elect a president was a farce. The required quorum was not even reached, only 10 club presidents out of 22 showed up to the assembly! Just like their counterparts in Serie A, very difficult to achieve any consensus. 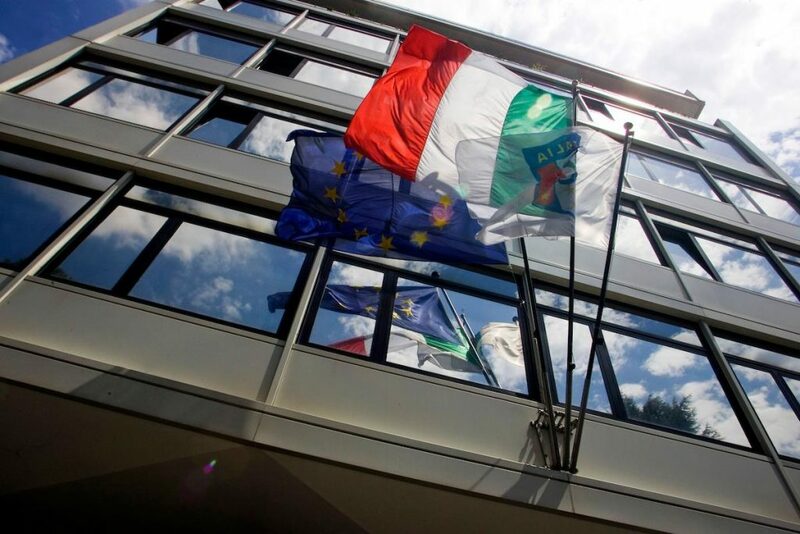 The FIGC is monitoring the situation, however they are starting to get impatient and have set a deadline of April 18 to have the matter settled for the presidency and administration of the Serie A. If a new president will not be elected, the FIGC has the power to put the league under special administration. The same thing can happen to Serie B.
Adriano Galliani, vice-president of Milan, is contemplating his future and is in a holding pattern until the sale of Milan officially closes. If things go as planned and Milan is sold on April 13/14, Galliani can take a role with Fininvest, or assume the presidency of Serie A – assuming he is able to get 14 out 20 clubs to vote for him, far from certain that will happen. Next articleHow much have agents gained in the Premier League?